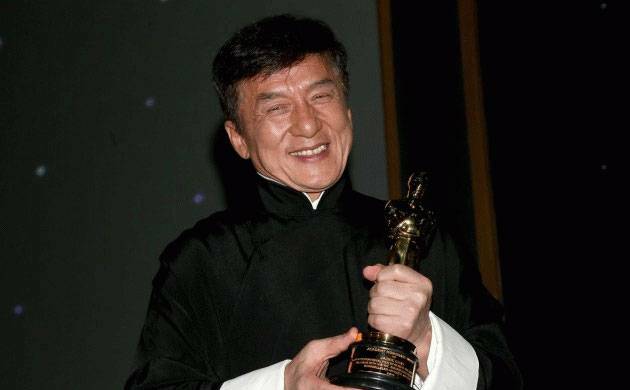 After spending 56 years in the movies, Jackie Chan received the honorary Oscar in 2016, but the action star says he does not work for awards and his only motivation are his fans. Chan, who is in the city to promote Indo-Chinese production 'Kung Fu Yoga' starring him along side Bollywood actors Disha Patani and Amyra Dastur, said no matter what the results are he will keep working equally hard for his films. "When I make or do any film I don't think of awards or anything. (My films were considered) cheap action comedy movies. I don't care as I am not for awards I am for the audience. Even if my films do well at the box office or not do good, or people watch my films or don't watch my films I will continue to risk my life for every movie," Jackie told reporters here. "They saw (referring to his work) after 56 years I did not change; I was doing the same thing, which is why they decided to give me the Oscar. I think one should continue to do their best always. Oscars came to me and I did not go to Oscars," he said. The actor is now looking forward to the release of "Kung Fu Yoga.